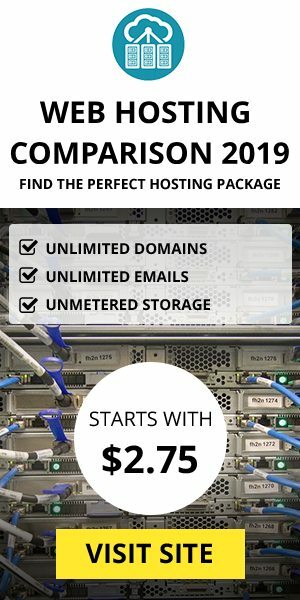 Having a weekly nopCommerce maintenance can prevent huge problems in the future. 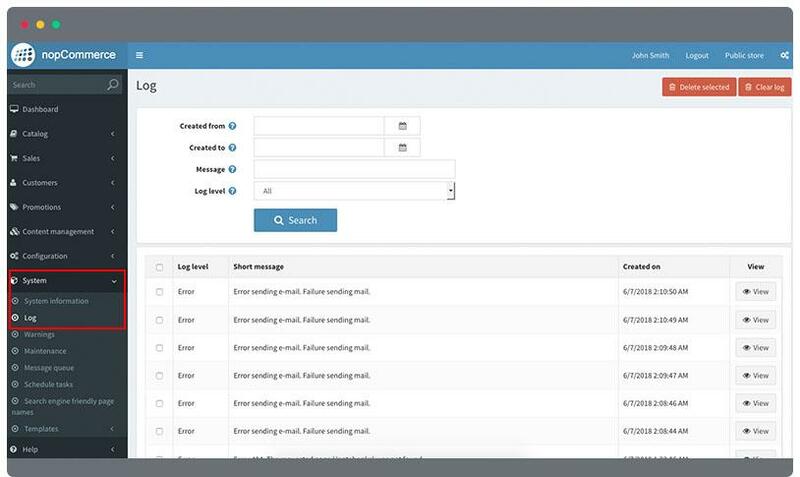 This will help your nopCommerce store running smoothly throughout the days. 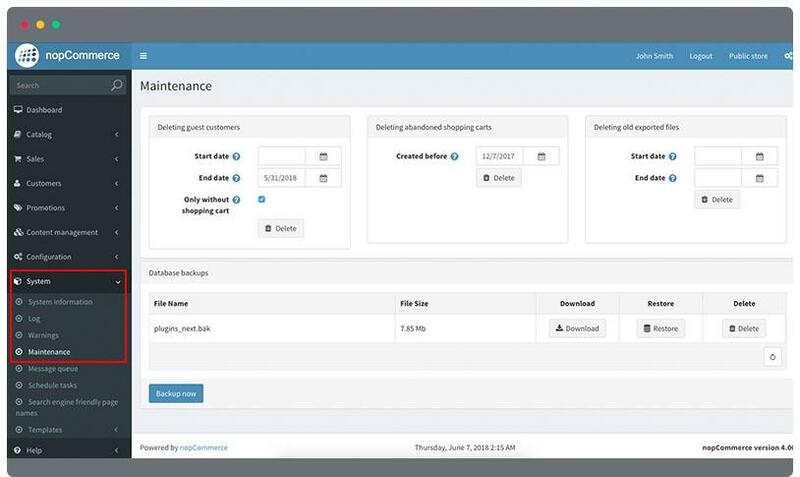 nopCommerce made it easy for you to do your maintenance without a hassle. Set start date by entering a date in the input area (the following format Month/Day/Year / 5/30/2018 ) or you can click the calendar icon and choose the starting date. Set the end date. Enter a date in the input area (the following format Month/Day/Year / 5/30/2018 ) or you can click the calendar icon and choose the starting date. 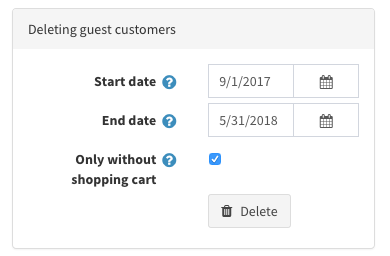 Mark the Only without shopping cart checkbox if you need to delete guests customers that does not have a shopping cart lists or wishlists. If unchecked, all guest customers will be deleted on that range of date you set. 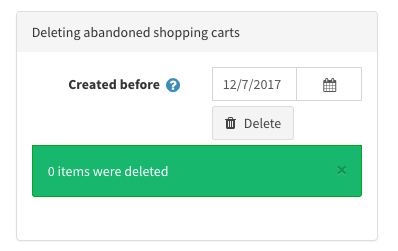 A notification will show how many items were deleted. Set the date of which the shopping carts are created before the date that you will set. Enter a date in the input area (the following format Month/Day/Year / 5/30/2018 ) or you can click the calendar icon and choose the date. 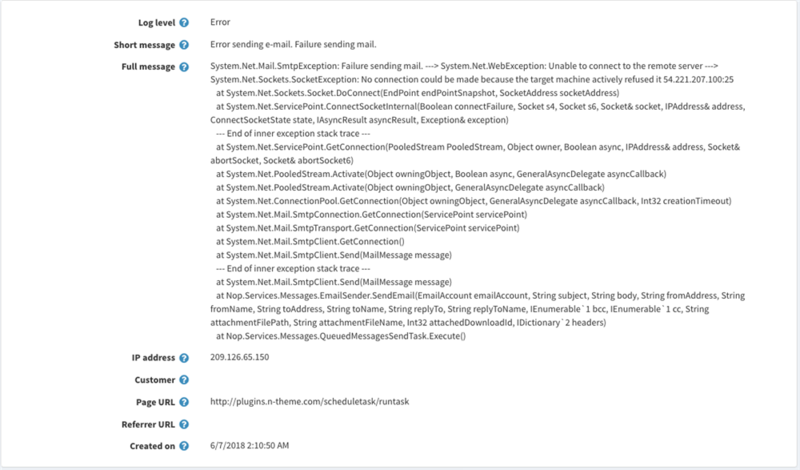 These are series of error reports of the nopCommerce system. The reports includes errors created by the customers, the date and the details about the error. Enter starting date in the input or click the calendar icon to choose date. 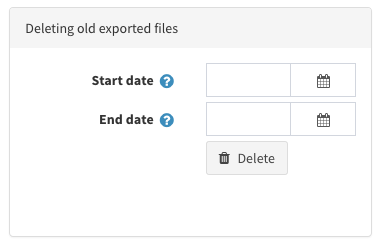 Enter end date in the input or click the calendar icon to choose date. Click the Search button to begin searching. If you want to delete the log, click the Delete button in the top right corner. This is used to track user activity in the system. 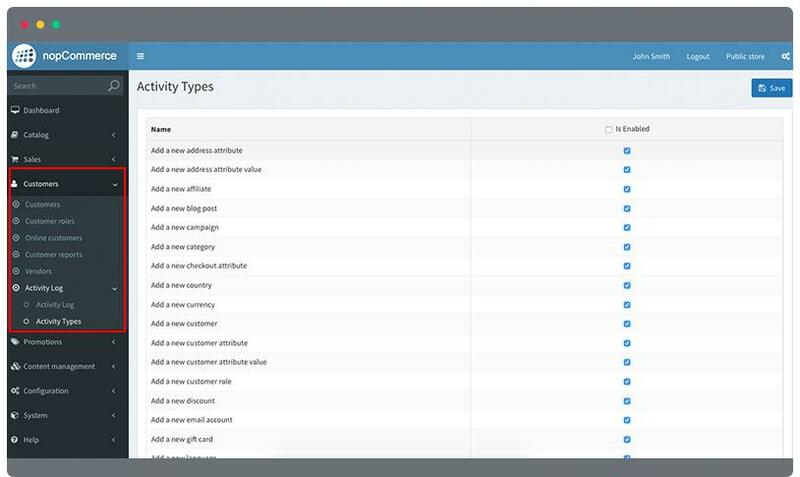 All activity types are enabled for tracking by default in nopCommerce. This can be disable by unchecking the type of activity you don’t want to track. Enter the IP address you want to search. Select activity log type to search. Select an activity log and click View button in the right corner. 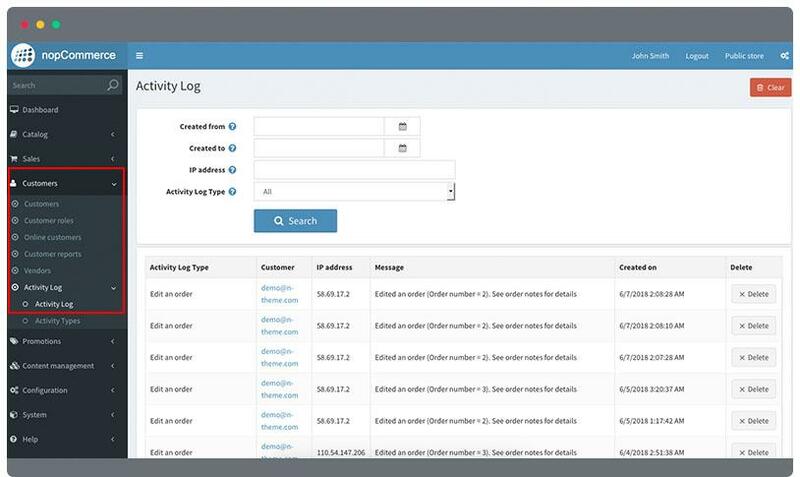 You can see all lists of activity logs you’ve set in the search. If you want to delete the log, click the Delete button in the right corner. By default, all activity types are checked. If you wish to uncheck it, find an activity type you don’t want to track. Click on the checkbox to unmark. Click Save button in the top right corner.